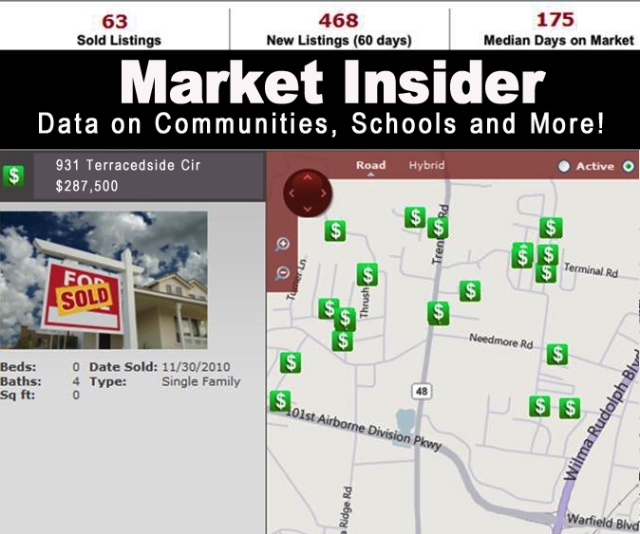 Sold Data, Schools & More! If you're looking to improve the appearance of your home for resale, or you just want an updated look for your own enjoyment, there are a few things you must consider before beginning any costly project. Sure, you can spend a lot on something purely for the personal pleasure of having it - like that outdoor Jacuzzi under the attached gazebo - or you can go the practical route and make an improvement that will increase your home's market value, such as installing energy efficient air conditioning or repairing those shabby shingles. Be forewarned, however, and don't expect to recoup your costs on both counts. Many real-estate brokers agree that just because you put $25,000 worth of improvements into your home doesn't mean that your house is worth $25,000 more. 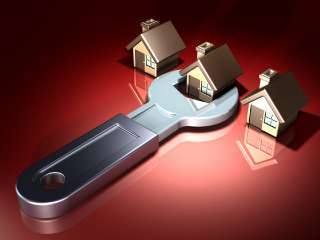 Exactly how much of your investment you'll recoup depends on a number of factors, such as the "big picture" housing market, the value of the homes in your neighborhood, when you plan to sell and the exact nature of the improvement. Also, consider that the longer you live in your home after a project is completed, the less likely you are to recoup its value. Just try to convince a potential buyer that Harvest Gold is cutting edge. Below are some examples of a few improvements that usually pay off - and some that rarely make a difference ( no matter how much you paid for them) when it comes time to sell your home. If you're planning to sell our home in a year or two, a fresh coat of neutral-toned paint could make the sale easier. 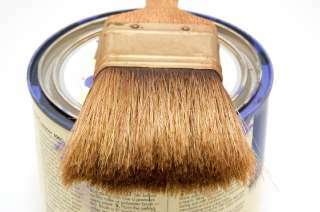 A professional exterior paint job may also recoup close to 75% of its cost. Let's face it - we all like things fresh looking. With just a few basic improvements, your kitchen can practically pay you back with interest! New paint, wallpaper and flooring are always appreciated; plus, you might even consider sanding, staining, or painting worn-looking cabinets. Replacing old cabinet hardware is a low-cost improvement that makes a big difference in appearance. According to Remodeling magazine, the average spent on major kitchen remodeling is around $39,000; refinishing an outdate one averaged $15,000. 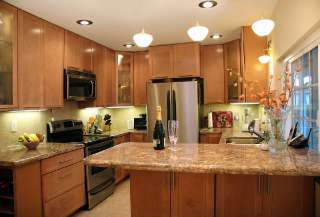 The full kitchen remodeling recouped 80% of its cost, the more moderate remodeling was valued at 87%. Generally speaking, increasing the functional space of your home holds its value longer than remodeling just to make a house look better. 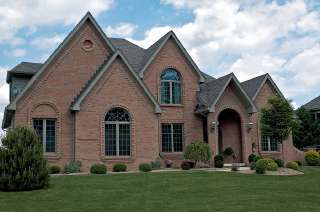 It's also much less expensive than adding an addition to your home. Converting attic space into a bedroom, for example, usually costs around $30,000 and returns about 73% of its cost, according to Remodeling magazine. Turning your basement into extra living space costs, on average, $40,000, with a recoup average of about 69% of your costs. You usually can't go wrong by adding an extra bathroom. At an average cost of $14,200, a new full bath can recoup 81% of its original cost! Adding a deck is a very cost efficient way o add square footage to your house. Decks cost around $6,000 and generally recoup 75% of their value. Compared to other outdoor environments (except painting), that's an excellent return. Your utility bill saving may make up for the iffy resale value, however, a good set of standard windows should get you around 68% back. If you start getting too fancy with custom shapes and sizes, though, don't expect to get as much in return. In a word - don't! Unless you're putting it in for you and your family to enjoy, it's commonly agreed that a swimming pool has no resale value at all. Reason #1? Sure, they sound nice, but pools are very expensive to maintain. Running a close second is the fear of pool accidents- that's something nobody wants to experience. Another nicety, but who's going to spend all that time - and money? I the potential buyer is not horticulturally inclined, chances are your floral handiwork won't add to the offering price. The same can be said for expensive fences and stone walls - they look nice, but buyers don't pay up for them. It may not sound very exciting, but it's the basic improvements you make to your home that may have the greatest return on its value: a beautiful new bathroom won't make up for a leaky roof. 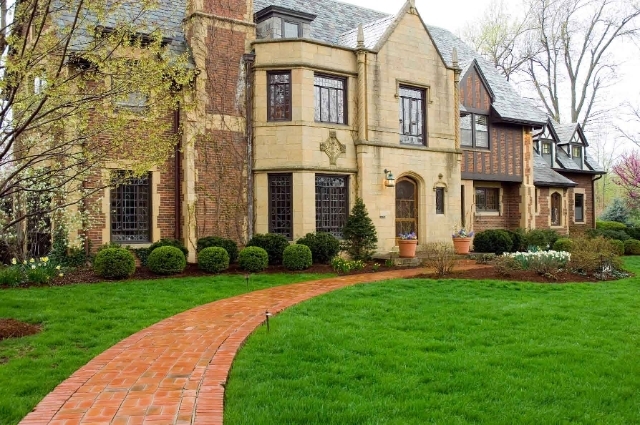 So if you're thinking of selling your house in the next year of so, be sure to address any problems the home may have before you, say, install those sunken gardens you've always dreamed of.